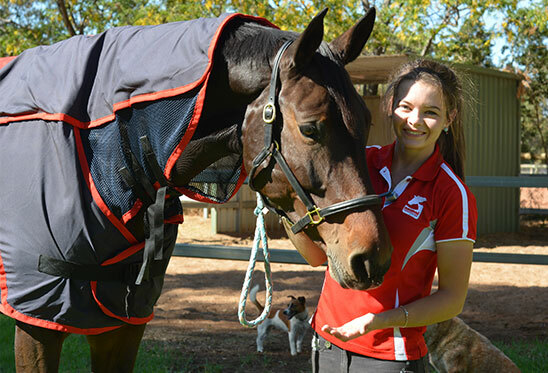 Annabel Cowcher is an Australian showjumper, who has been competing since 2007.
was on the 2014 National Young Rider squad and made the 2015 Young Rider Elite Squad. 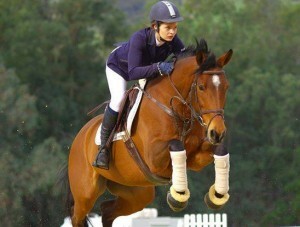 Annabel Cowcher is a young Australian showjumper, who began competing in 2007. In 2014, Annabel made the National Young Rider Squad, and in 2015 competed as part of the Jumping Recognition Squads. Annabel has competed across Australia, and hopes to compete internationally in the future.